One of the key elements of Gothic fiction is the Old Dark House. From Shirley Jackson’s Hill House to Stephen King’s Overlook Hotel, these places have fascinated and frightened us for years. Such places always seem to possess a life of their own, the Genius Loci – or protective spirit of a place - of the classic Romans, but in the hands of Gothic writers this spirit always takes on the guise of something malignant and malevolent. Authors and readers return to these stories of diseased houses over and over, but they don’t really exist. Or do they? When I was a boy growing up in Cincinnati, Ohio in the late 1960s, we had our own still functioning mental hospital known as Longview. It was a source of fascination and fear for grade schoolers, this gothic aberration briefly glimpsed behind ivy covered walls, accompanied by rumors that so-and-so’s mother was incarcerated there, and veiled threats that you yourself were just crazy enough to one day be committed. In the late 19th Century these asylums for the insane sprouted like weeds from coast to coast. 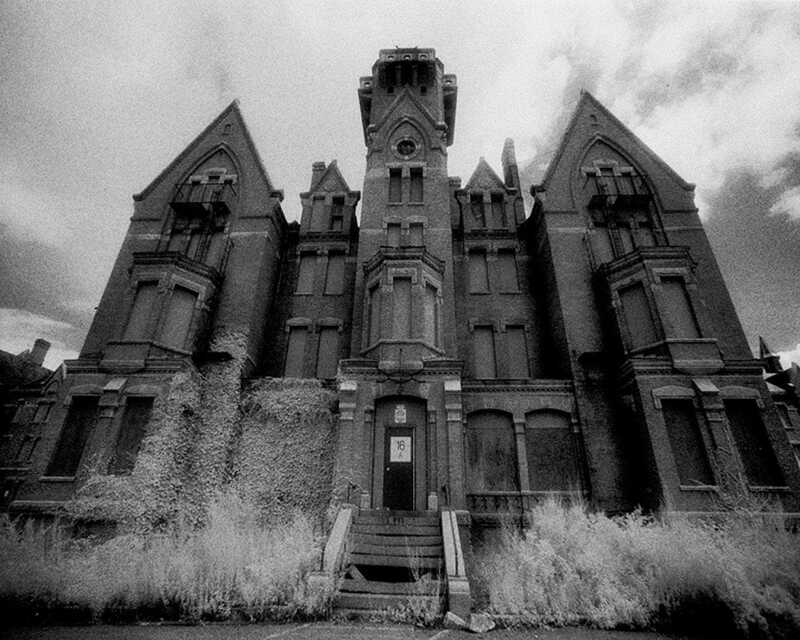 Perhaps the grandmother of them all, the Danvers State Mental Hospital some seventeen miles outside of Boston, Massachusetts, remains the quintessential American mad house, loony bin, booby hatch, insane asylum. It was here that torturous therapies for the mentally ill were developed and perfected until these atrocities were being carried out en masse at state hospitals around the country: straitjackets, hydrotherapy baths, shock treatment, and what would become the standard operating procedure and magic cure-all for any number of psychiatric disorders, the prefrontal lobotomy. If this isn’t the stuff of Gothic nightmares, what is? Built to accommodate approximately 500 patients, by the late 1930s and early 1940s the population increased to nearly 2,000, with rooms overcrowded and patients crammed into basements and attics. As more humane treatments were developed in the 1960s and with the onset of deinstitutionalization in the 1970s, the population at Danvers rapidly declined until it was eventually abandoned altogether and left to rot in the decay of memories of its own atrocities. It was demolished in 2006. In 2001, Ms. Danvers starred as the centerpiece of the masterful psychological horror film Session 9, to this day one of most truly creepy Gothic horror films I have ever seen. If you haven’t seen it and are reading this blog, get thee to thy nearest video rental service and watch it tonight. In the dark. No writer of fiction could possibly have crafted the abominations that took place within the walls of Danvers and other state mental hospitals like it, but their legacy lives on providing fertile inspiration to those of us who delve into the dark recesses of the human mind. and whatever walked there, walked alone. I've been fascinated by these old houses of horror ever since I was a kid. 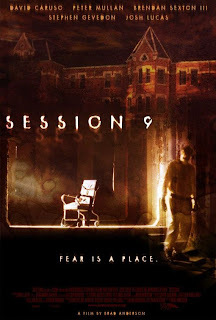 I originally intended to write a review of Session 9, but the day I sat down to write about it the piece took on a whole new angle. I'm glad it did. Thanks for your comment, Lora. The successful delivery and recovery of the mental health of all age groups denotes the best mental hospital in Tamilnadu being Naveen Hospital. 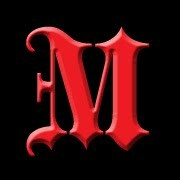 Famous mental hospital for the friendly, psycho-social care for each individual. Top 10 psychological therapies promote the strong emphasis for better and improved mental health.